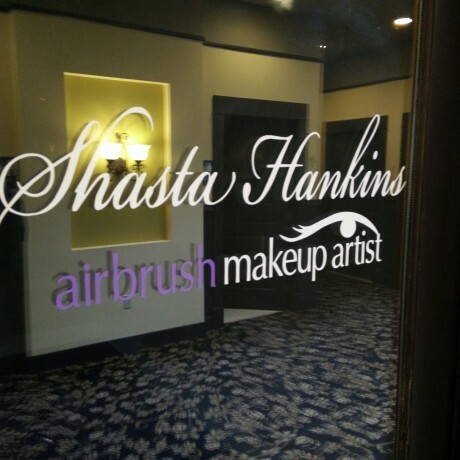 Shasta Hankins is a professional Spokane airbrush makeup artist for over 10 years. 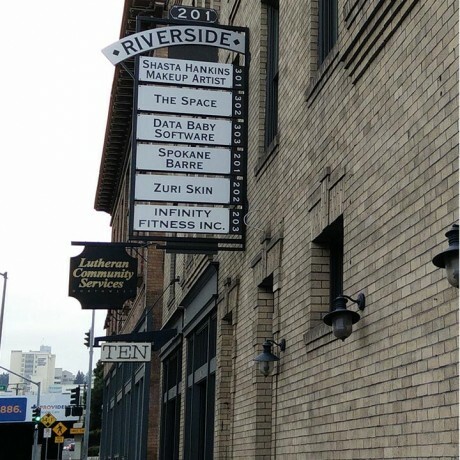 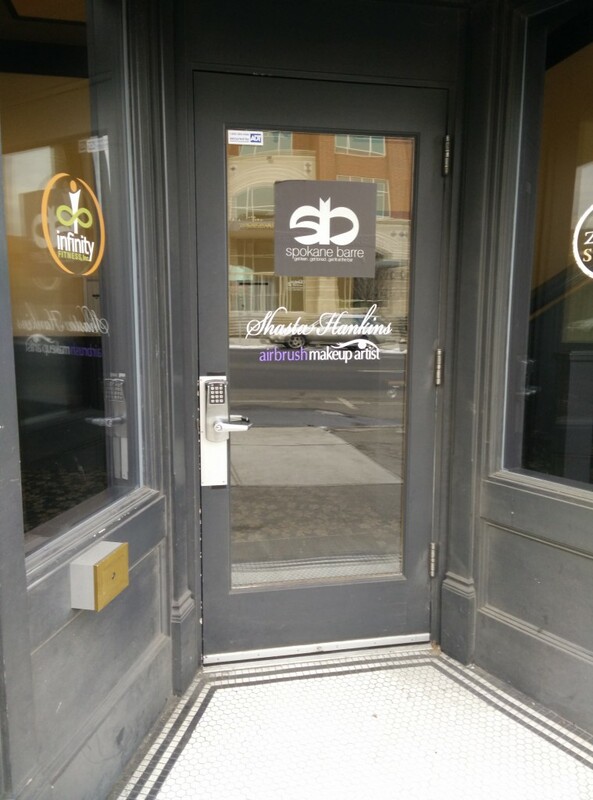 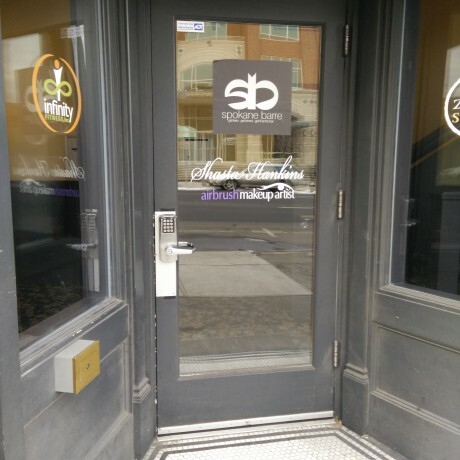 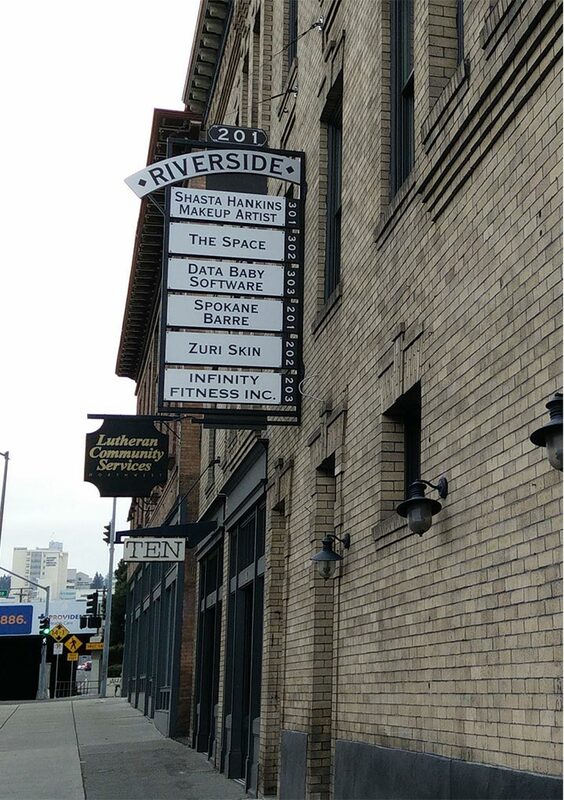 Shasta’s downtown Spokane makeup studio is easily accessible and conveniently located. 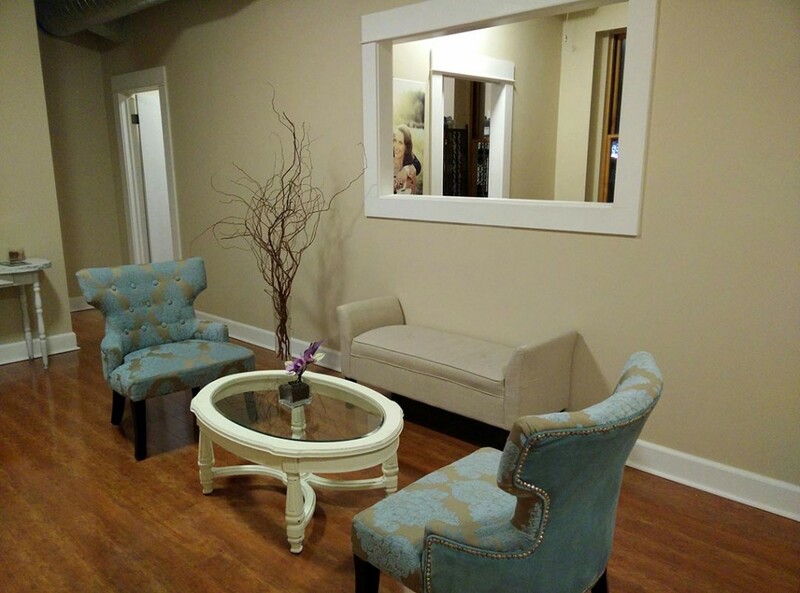 Her downtown Spokane studio is the perfect place to have your bridal makeup or special event makeup application. 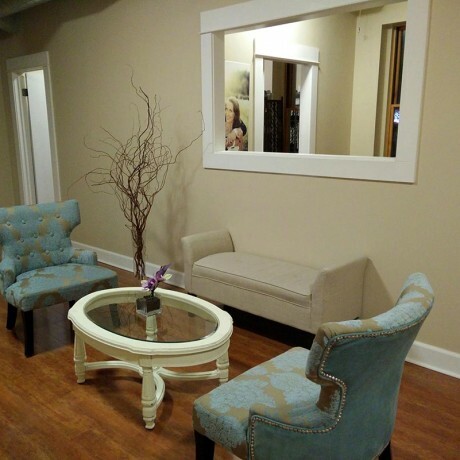 Shasta’s Spokane makeup studio is clean, comfortable, roomy and cozy to relax you and put your mind at easy while Shasta works her makeup magic. 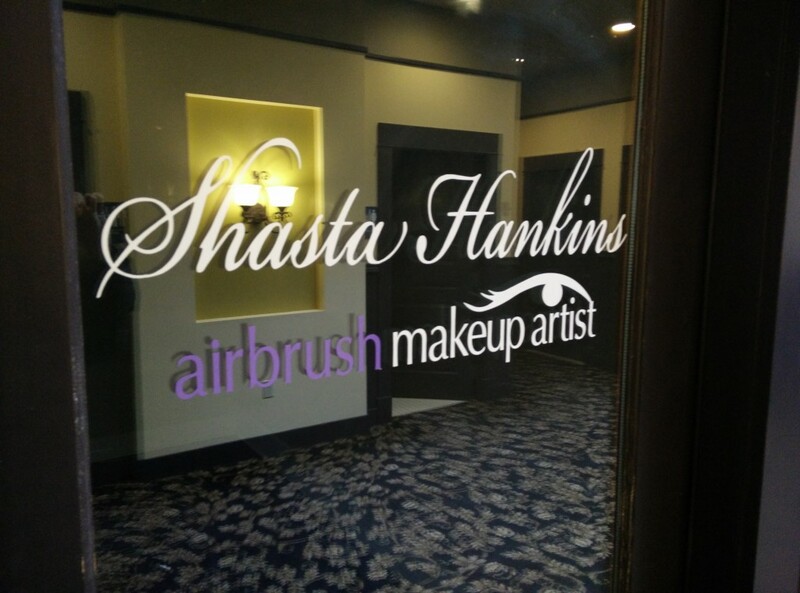 Thanks for touring the Spokane makeup studio and I look forward to making your big day the special day it should be!